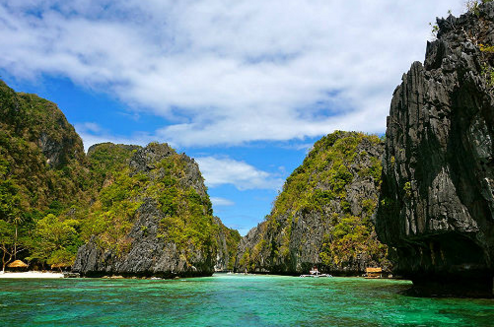 Conde Nast Traveler has finally launched it’s 2015 list of best islands in the world and Yes! a three places in the Philippines had made it to the top! According to the survey of Conde Nast Traveler’s readers, the list was all based from nearby Caribbean beachers to far flung islands in Southeast Asia. To tell that Cebu was top 19, Boracay in the 15th place and once again and for all Palawan had made it to the top 1 with a rating of 85.937. Here is a full list of Conde Nast Traveler’s best islands in the whole world!